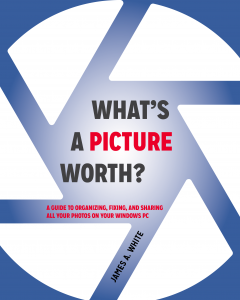 This week only “What’s a Picture Worth?” is only 99¢ for the Kindle edition. This is a huge savings, but you need to act fast before the price goes up (on Sat, 12/12)!! You can also send the Kindle version as a gift (just in time for the holidays!!). The paperback edition is also available at a discount and would make a great Christmas gift as well! !